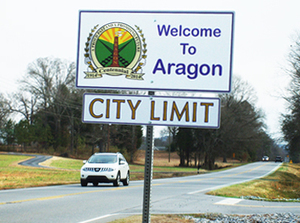 The City of Aragon is set to lose another employee this week in a high-level position after a resignation letter was turned in ahead of the Aragon City Council’s latest session for March. City Clerk Christie Langston provided her two-week notice to Mayor Garry Baldwin in a letter on March 19, and let the council know of her intentions to leave on March 28. Her letter did state March 29, but in follow-up conversations with Langston she corrected the date to March 28.